When we were children, we had a shared understanding of the power of pictures to tell stories. As our parents and grandparents read to us, visual storyelling became our guide to the world inside and outside our imaginations. You might not read quite as many picture books these days. But this month's top five will remind you of the unique power of visuals to tell stories, spark creativity and navigate us through the world. The Arrival is an eery yet beautiful story of an immigrant who leaves everything behind for the unknown. A book without words, it perfectly captures feelings of isolation in a foreign land, while also certifying the power of visuals as a universal language for all. The soft pencil drawings create dreamlike, surreal imagery that make it near impossible to put down. Published in 2006, it's a modern classic to be enjoyed by many generations to come. 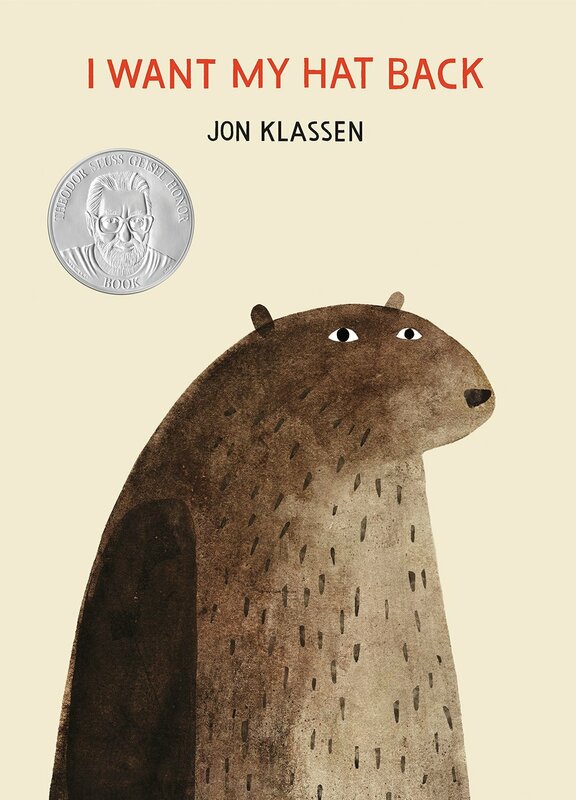 As with most ingenious creative ideas, it's the simplicity of Jon Klassen's story that confirms it a masterpiece. His beautiful illustrations follow bear on the search for his hat, as he encounters a number of mysterious characters. Klassen's visual storytelling is subtle and smart, drawing the animals with beady, suspicious eyes to hold the reader in suspense. He's since published a number of hat-related mysteries; each as beautiful as the next. He's a true modern master of children's classics. 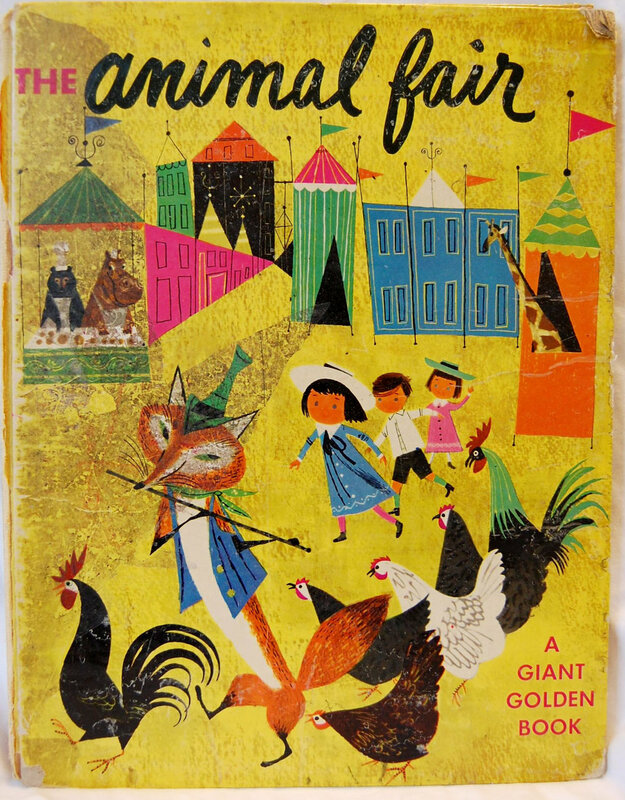 This collection of stories, first published in 1952, combines my two childhood obsessions: animals and pictures. It was a winner at first glance. Each story has a playful narrative, reflected in the vibrant colour scheme and lively characters. And the illustration style is truly original, combining painted texture with fine ink lines to create pictures full of life. No matter my age, it's always a treat to read. An obvious choice, but for good reason. As a child with an active imagination, I loved how page by page the wild jungle grew and enveloped the real world. But Where the Wild Things Are has left a lasting impression on me through to adulthood; there's so much to take in that I notice something new every time I flick through its pages. It's the picture book that keeps on giving. First published in 1963, as many kids have it on their bookshelves today than ever. Haughton's digital collage style and his bold colour palette are what first caught my eye. But his endearing little characters, drawn with so much expression, are just as attention-grabbing. His page compositions are clever, teasing us with snapshots of the following page. And the narrative is just as playful, as we follow the characters' foiled plan to catch a bird. Published in 2014, it's a modern visual story packed with wit and style. Older PostWithout pictures, they can't see what you mean!